BD (Becton Dickinson) is a global leader in medical technology, develops, manufactures and sells medical devices, instrument systems and reagents. The company is dedicated to improving the performance of medicines, quality and speed of diagnosing infectious diseases and cancer. Conducts research in the discovery and production of new drugs and vaccines. The company was founded in 1897 in Franklin Lakes, New Jersey. Employs 29.000 employees in more than 50 countries worldwide. The BD serves healthcare institutions, life science researchers, clinical laboratories, the pharmaceutical industry and the general public. 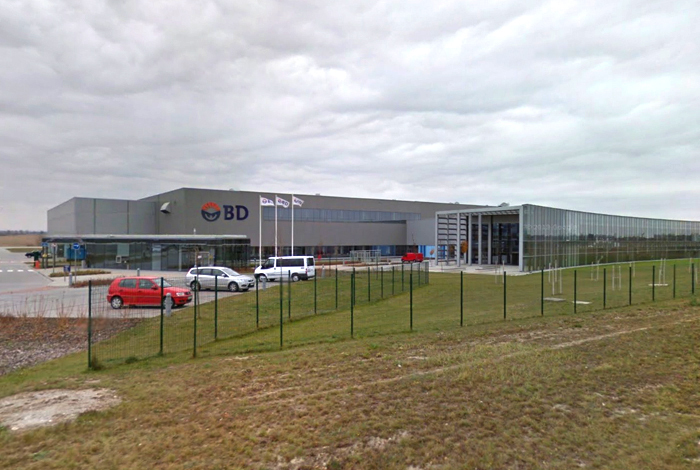 BD opened a production unit in 2010, Tatabánya, Hungary with an investment of 100 million euros. By 2014 the company premises will employ about 500 people. The building design incorporates features to reduce energy consumption and water, reflecting the company's commitment to environmental stewardship. 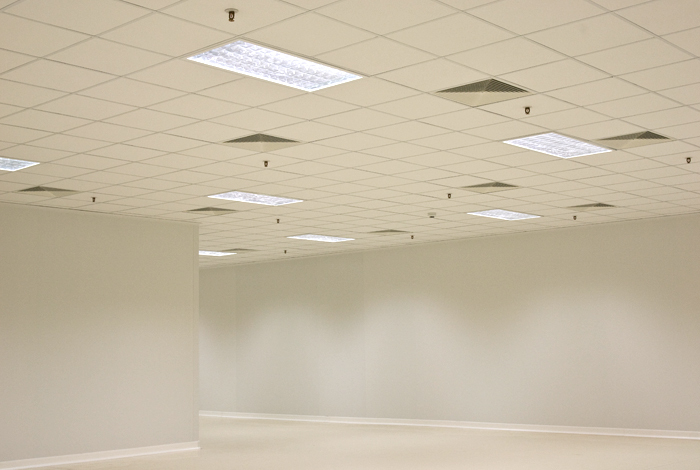 The lighting design of BD was contemplated Indelague products destined for a space with special features. 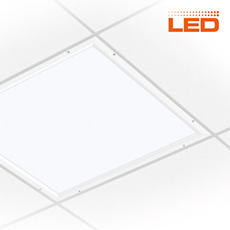 Thus, there is luminaries TC-AVT 418DOP/418PBP/436PBP with high tightness level (IP 65/65), the upper access and high-quality of lighting, produces less visual strain, providing a good environment to work and increase productivity. 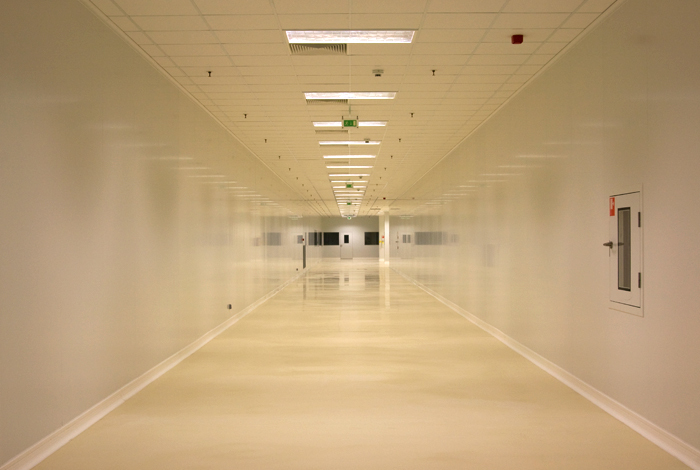 The fixtures were installed in the main corridors and rooms in the laboratory. 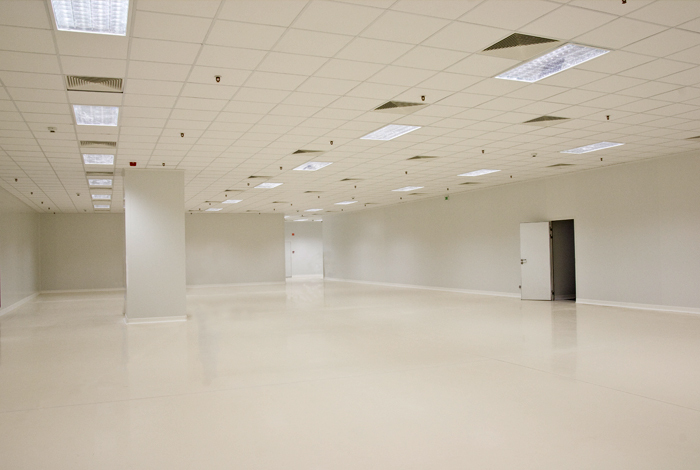 The solutions presented are in accordance with the requirements of contemporary workspace.